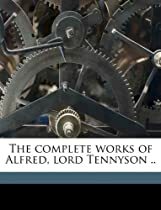 Although Alfred, Lord Tennyson (1809-1892) has often been characterized as an austere, bearded patriarch and laureate of the Victorian age, his poems speak clearly to the imagination of the late 20th century. His mastery of rhyme, metre, imagery and mood communicate their dark, sensuous and sometimes morbid messages. 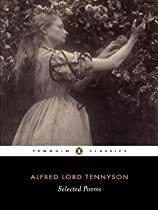 Much given to melancholy and feelings of aching desolation, Tennyson’s verse also carries clear messages of hope: ‘Ring out the old, ring in the new’, and ‘Tis better to have loved and lost/Than never to have loved at all’. It’s better to have loved and lost, than to have never loved at all. Man can only receive what he sees himself receiving.